Percussion Accessories: Musical Instruments or Weapons of Mass Destruction? Clinic Synopsis: While many young percussionists are skilled on the larger instruments, they often ignore the smaller “accessory” instruments. Renowned percussionist Neil Grover will share his concepts that will enable you to transform the attitudes, perceptions, and skill set of your percussion students. Over the span of his career Neil has developed a wealth of valuable tools and techniques which are easily adopted at all skill levels. His presentations overflow with his passionate, joyful and fun-loving attitude. Clinician Biographical Information Neil W. Grover holds the distinction of performing with one of the world’s greatest orchestras (Boston Symphony), on the soundtrack for a Hollywood blockbuster (Indiana Jones and the Temple of Doom) and with one of the world’s most famous rock bands (Aerosmith). At the young age of 23, Neil was appointed Principal Percussionist of the Opera Company of Boston and since that time he has performed steadily with the Boston Symphony and the Boston Pops. Over the span of 39 years he has performed on over 50 concert tours with the Boston Pops, gaining visibility worldwide. In addition, Neil appears as a Boston Pops percussionist in the hit movie “Blown Away” starting Jeff Bridges and Tommy Lee Jones. As one of the field’s most prolific and requested clinicians, Neil has given presentations at over 100 colleges and universities throughout the USA and Canada. He is equally respected overseas having led master classes at many of the world’s finest musical institutions in Japan, Australia, England, Scotland, Korea, Mexico. Norway and Sweden. 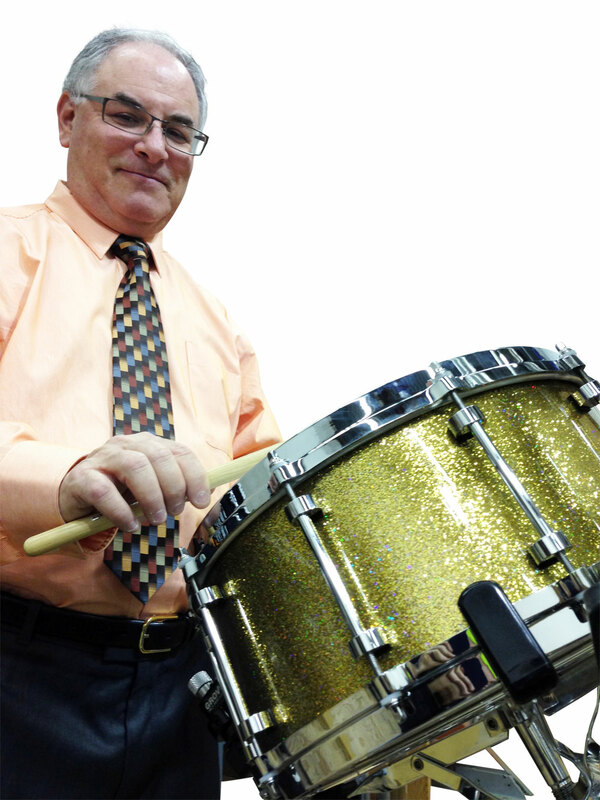 Neil has been a clinician at over 60 state and international days of percussion, including the TMEA Convention, The Midwest Clinic, Iowa Bandmasters Convention and five times at the Percussive Arts Society International Convention. Neil Grover has written/co-authored five publications: Four Mallet Primer, Four Mallet Fundamentals, Art of Triangle & Tambourine Playing, Percussionist’s Cookbook, and The Art of Percussion Playing. As the Founder and President of Grover Pro Percussion, Neil’s innovative designs and cutting edge manufacturing techniques have set a new standard for modern day percussion instruments. Neil and his company have been featured on two episodes of the Discovery Channel’s series “How It’s Made”. Formerly the Chair of the percussion programs at both The Boston Conservatory and the University of Massachusetts, Neil has served on the Board of Directors of the Percussive Arts Society.